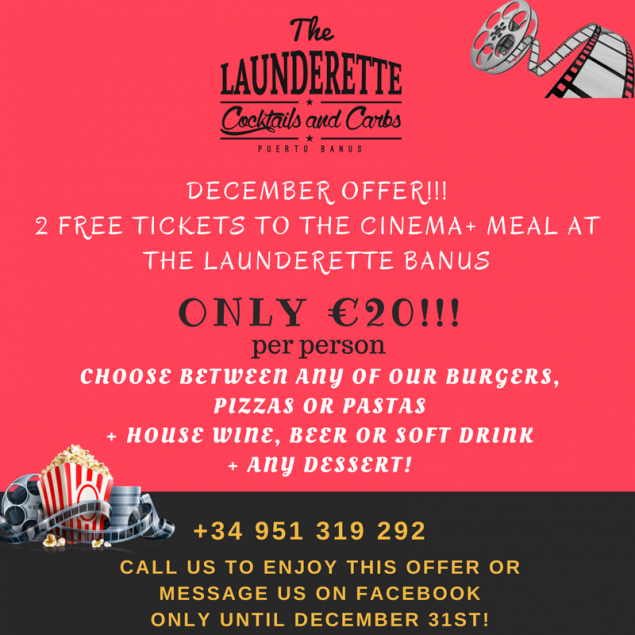 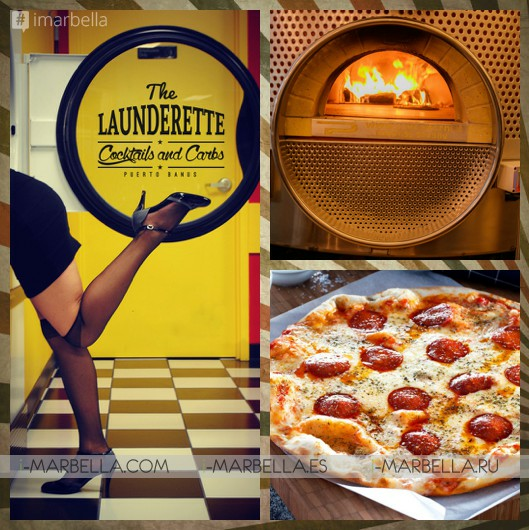 Free ticket to the cinema + lunch or dinner at The Launderette Banus, only €20 per person! 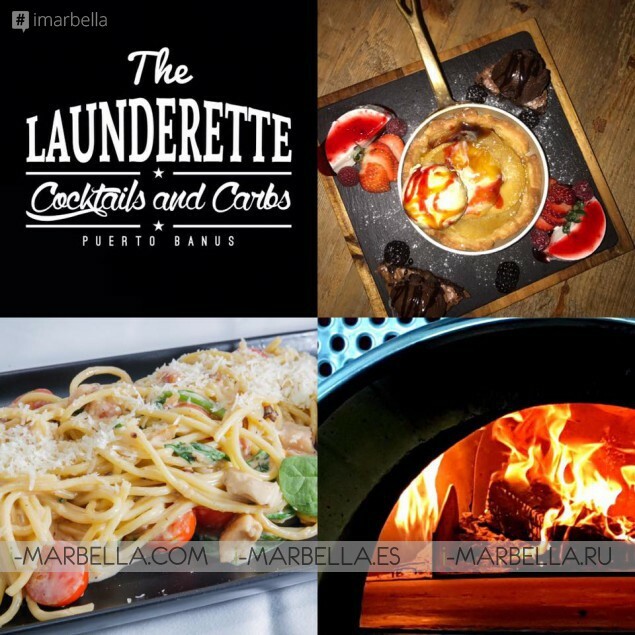 Your choice of any of our gourmet burgers, wood-fired pizzas, or pastas, plus a glass of wine / beer / soft drink, plus your choice of any of our desserts. 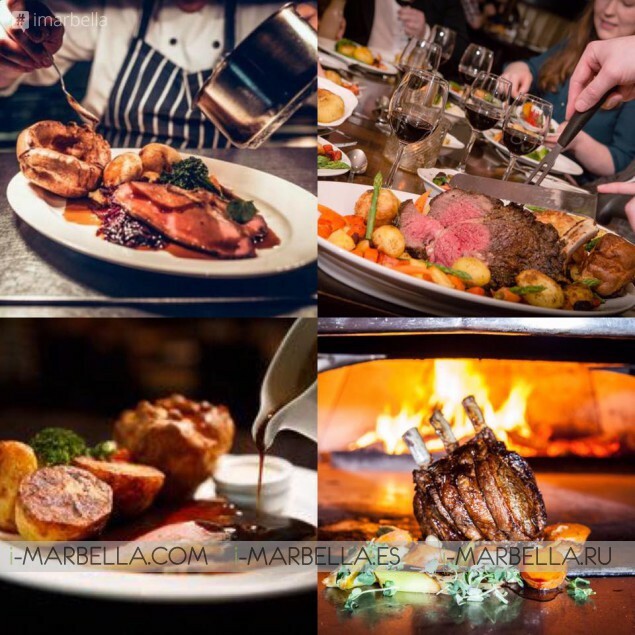 Only until December 31st!